Natallia Tsimafeyeva has rated on date 02/08/19 as Like itLike this brush! with 5star. 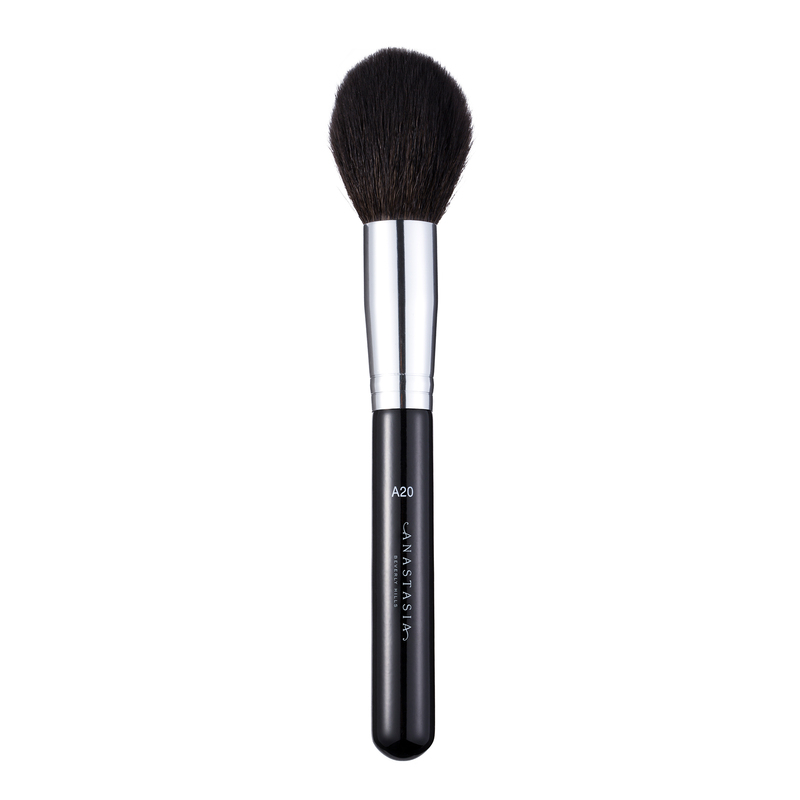 Anastasia Beverly Hills A20 Pro Brush is a large, tapered brush with natural fibers that is ideal for seamless application of powder products onto the face and body. Use A20 Pro Brush for application on both the face and body. 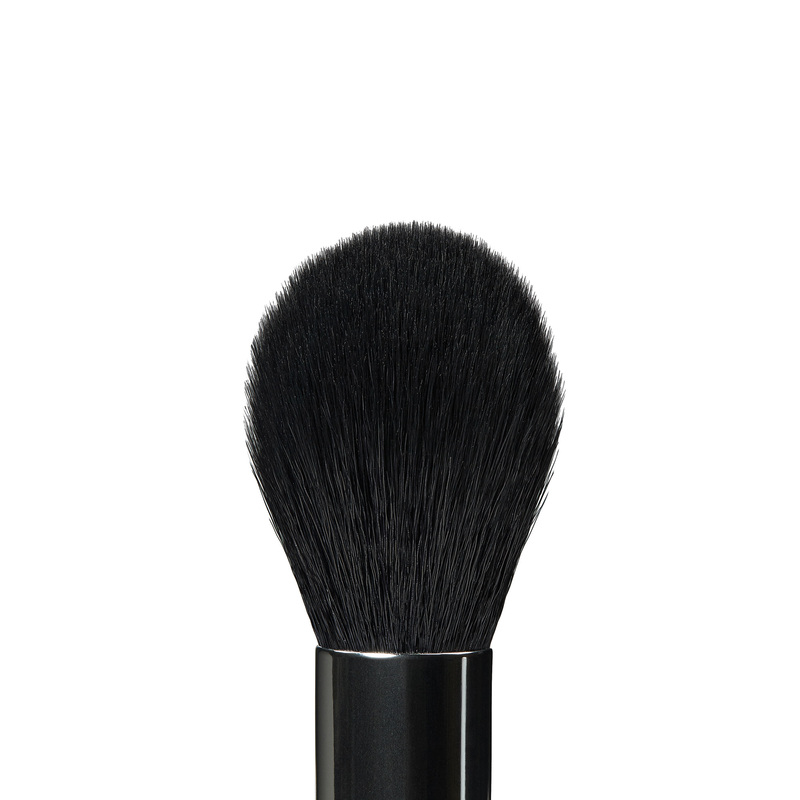 This fluffy brush applies and blends powder products for a soft diffusion of color.